Through annual commitments beginning at $1,000, members of the President's Circle set the standard for giving at Incarnate Word Academy. 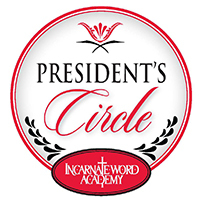 Click here to learn more about President's Circle. The Annual Fund bridges the gap between tuition revenues and the actual cost of educating our students. Your gift to the Annual Fund enriches the academic and athletic experience for every student and faculty member on campus. 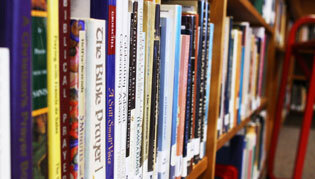 Click here to learn more about our Annual Fund. This is a two-phase endeavor to upgrade our Athletic Complex and expand the Elementary Level grounds with the contruction of a new Montessori building. Click here to learn more about our Capital Campaign. 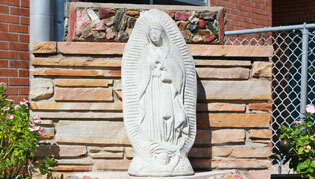 The Paradise Island Gala is Incarnate Word Academy's signature fundraising event. Join us Saturday, March 3, 2018. Proceeds benefit the Educational Initiatives Fund and the Athletic Fund. 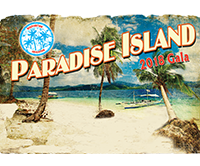 Click here to learn more about Paradise Island Gala. 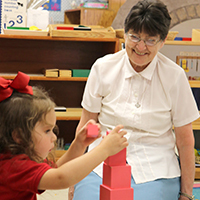 The Foundation's purpose is to provide adequate funding for scholarships and educational development for Incarnate Word Academy well into the future. Planned giving is finding ways to make charitable gifts now or after your lifetime while enjoying financial benefits for yourself. Click here to learn more about Planned Giving. 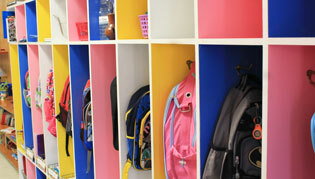 Many companies offer matching gift benefits to their employees, doubling the value of their charitable contributions. 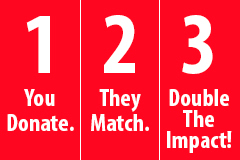 Use your matching gift to double your impact! Click here to learn more about Matching Gifts. You can make a tremendous difference at IWA when you give your time and talent. There are many volunteer opportunities including PTO, Booster Club, and Gala. 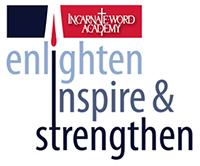 Incarnate Word Academy is a qualified nonprofit under IRS code 501(c) (3). We appreciate and need the generosity of our donors to support our Annual Fund. Your gift is greatly appreciated!